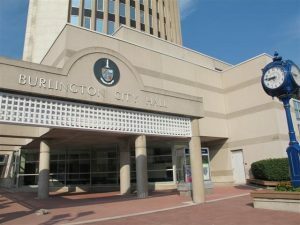 Burlington is a city with strong local government, and a beautiful natural environment with Lake Ontario to the south and the Niagara Escarpment to the north. It is a city that features world-class festivals, a stable and diversified economy, and incredible community spirit. 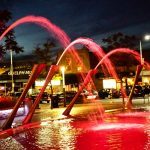 Burlington is recognized as one of Canada’s most dynamic cities. Strategically located west of the GTA, in the heart of the golden horseshoe and close to the U.S. border, Burlington attracts the best in business from across Canada and around the world. 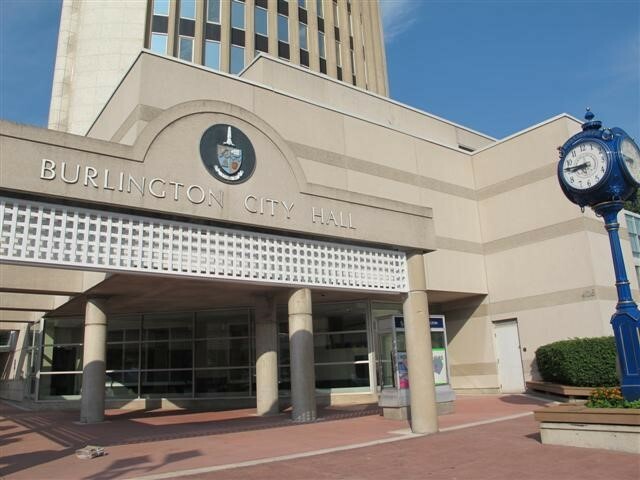 Burlington is an environmentally focused, fiscally responsible city. It is an age-friendly diverse and inclusive city, and has been recognized by Burlington residents for its great recreational facilities and attractions and accessible public buildings. The city benefits from the excellent work of citizen committees that focus on creating and maintaining an accessible, inclusive and sustainable city. With each newly-elected council, the city, with input from the community, develops a strategic plan that guides the city’s priorities and activities for the term of council and beyond.